Whether your home is starting to look like a warehouse or your factory is becoming an unsafe work environment, K & K Waste Clearance is the only company to call.Based in Portsmouth, Hampshire, we specialise in factory, garage, and house clearances. Backed by many years of experience, our team will complete a clearance service that is tailored around your needs and leaves you with a tidy property or premises. 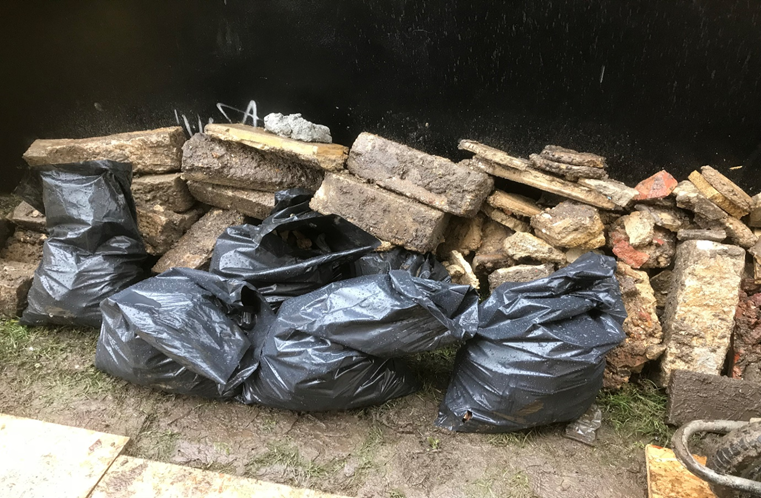 No matter if you want to increase the usable space in your home or you need a vacant property to be cleared, then K & K Waste Clearance is on hand to provide the solution. 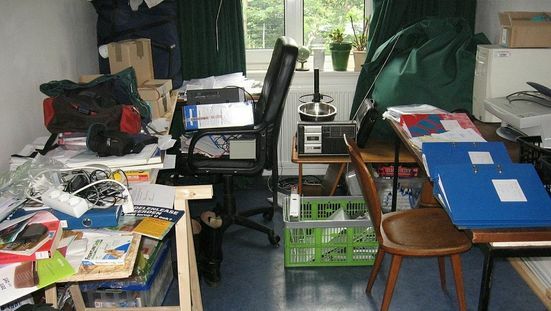 We specialise in removing furniture and unwanted possessions from properties of any size. No matter what items are acting as obstacles in your home, you can rely on us to take them away in a safe manner and dispose of them responsibly. 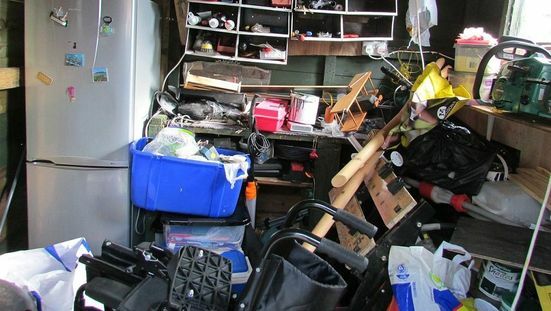 Many homeowners see their garage as a storage place for items that they aren’t using. This builds up quickly, and can lead to the garage becoming nothing more than a dumping ground. Our team are able to visit your property and clear all of the clutter away. When we are done, you will be surprised at just how much usable space your garage offers. In commercial environments such as factories, waste and by-products from your activities quickly mount up. This poses a serious safety hazard to your staff, so you should always keep the factory as clear as possible. Save yourself the time and effort of carrying out your own clear-up operation by calling our team. Contact us now, in Portsmouth, Hampshire, for more information about our factory, garage, and house clearances.